I am proud and honored to be a volunteer with the Natural Parents Network (NPN), a community of natural-minded parents and parents-to-be where you will be informed, empowered, and inspired. When you visit the NPN’s website you can find articles and posts about Activism, Balance, Consistent Care, Ecological Responsibility, Family Safety, Feeding With Love, Gentle Discipline, Healthy Living, Holistic Health, Natural Learning, Nurturing Touch, Parenting Philosophies, Practical Home Help, Preparing for Parenting, Responding With Sensitivity, Safe Sleep, and so much more! Today I would like to share some bookmark-worthy posts that highlight several wonderful posts from 20 volunteers with the Natural Parents Network. 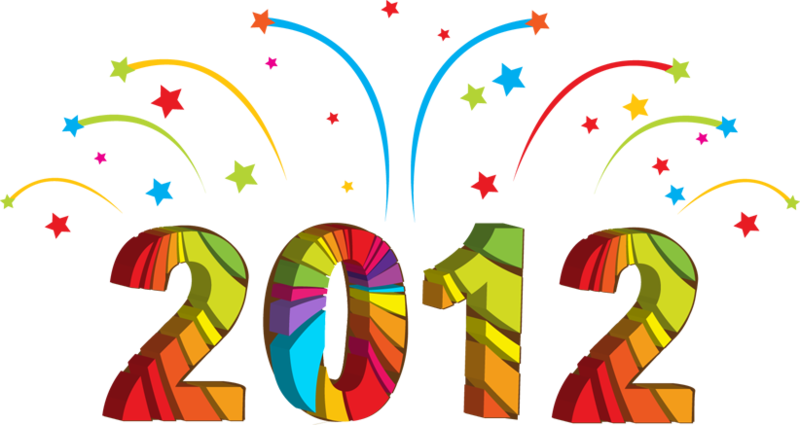 These posts were featured on the personal blogs of the Natural Parents Network volunteers and are some of the best of 2012. We hope you enjoy reading these posts as much as we enjoyed writing them. We are always looking for new volunteers so please, contact us if you are interested. Just a few hours per month can help other mamas in a huge way!